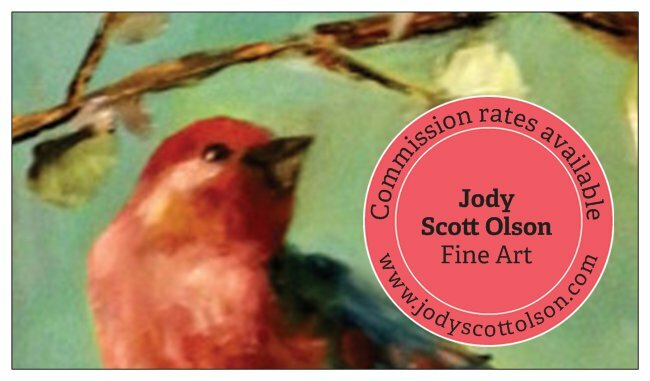 Thanks to the Five Wings Arts Council my website was able to obtain its own url which meant my old business cards, with the impossibly long url, could finally be replaced. Just in time for the St. Cloud Art Crawl!